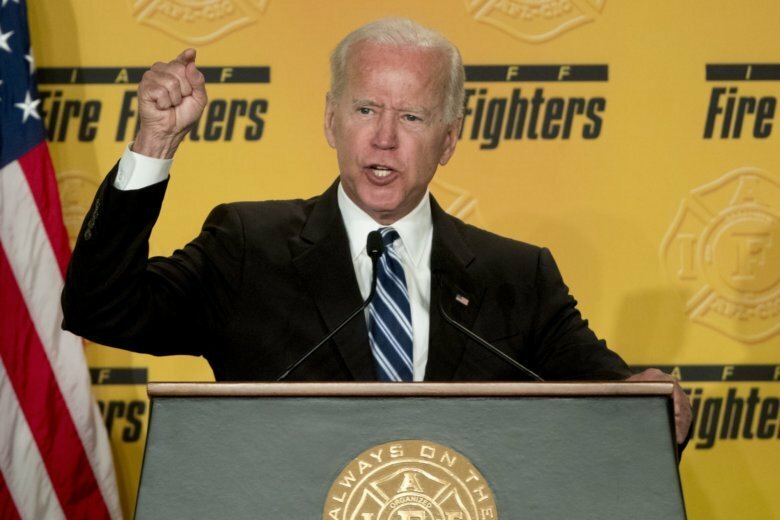 WASHINGTON (AP) — Joe Biden says he has “the most progressive record” of any Democrat running, or mulling a run, in 2020. But many progressive activists disagree. “For him to actually own the label of progressive, he needs to acknowledge and reconcile that prior harm — not just in words, but by putting forth a policy agenda that’s really rooted in challenging white supremacy and economic exploitation,” said Jennifer Epps-Addison, co-executive director of the activist group Center for Popular Democracy Action.